We're thrilled to announce Salesforce Connections! Blaze your trail to better, smarter consumer engagement. Join us for three days of learning and get inspired by Trailblazers who are driving innovation in digital marketing, commerce, and service across all industries. Registration is open, and we don't want you to miss out- so register today. 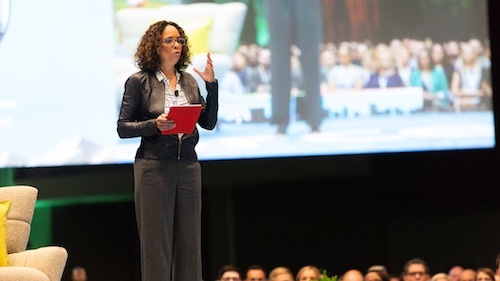 Salesforce Connections is the must-attend conference of the year for everyone who wants to learn how to connect to their consumers in a whole new way. Trailblazers will get inspired by the latest innovations in digital marketing, commerce, and service. Attendees will also learn how to transform their business in the Fourth Industrial Revolution to meet the new consumer expectations of smart and connected experiences. 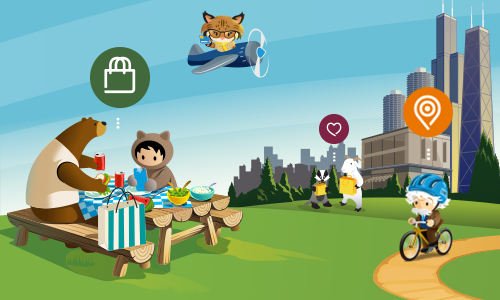 We recognize that different industries have unique needs, so Salesforce Connections will provide content across retail, financial services, consumer goods, manufacturing, high tech, media, and more. Building direct relationships with today's digital consumer is more complex and competitive than ever–at this event we want to help our audience understand how Salesforce can bring together data, engagement and coordination across multiple channels to solve this problem. 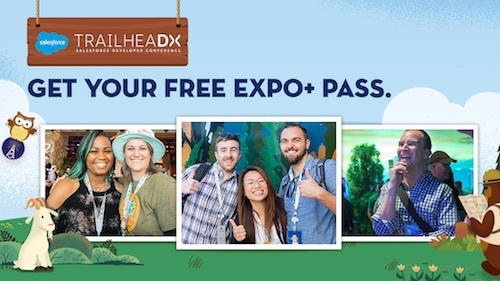 We've brought the XChange and Data Matters events together into the Salesforce Connections conference. We're taking the best aspects of those events–the content and speakers, the networking, and inspiration - and expanding the breadth, scope and fun! 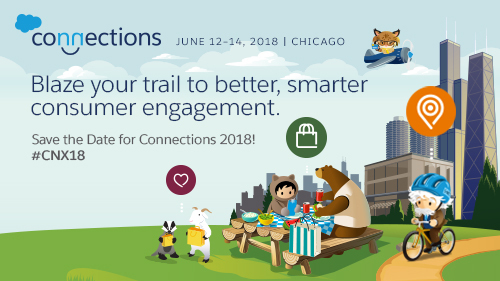 Held in beautiful downtown Chicago, Salesforce Connections is your ticket to three days of learning, fun, and growth. We're excited to kick off this event with a few thousand of our favorite Trailblazers–including YOU! 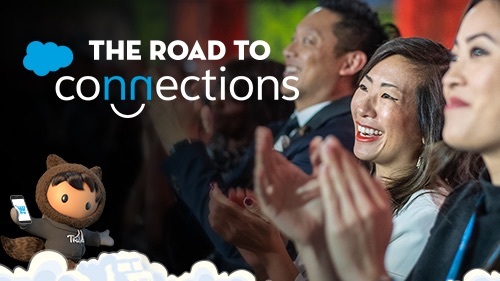 Salesforce Connections is for attendees who are seeking to connect with and build new direct relationships with their consumers. Attendees will get the chance to collaborate with each other and learn the tricks of the trade from Salesforce experts. We'll have hundreds of hands-on workshops, breakouts, and theater sessions on digital transformation, AI, email marketing, mobile messaging, social media, digital advertising, ecommerce, merchandising, order management, and customer service. Get inspired and get hands-on experience. The worlds of digital marketing, commerce, and service merge into three days of learning, inspiration, and fun! The Windy City is the perfect place for Salesforce Connections. We're bringing you everything from marketing, commerce, service, and more and the diverse and vibrant background of the Chicago skyline is the perfect place to bring it all to life. Trust us, you don't want to miss Connections! Register today to join us from June 12 to June 14 in Chicago. Stay tuned for more event details, surprises, and a whole lot more!